..ali pri većim brzinama vjerojatno troši puno manje. The owner of this particular aircraft has a practical mission for this plane. It is to avoid traffic when commuting within the lower mainland in and around the Vancouver area. I believe this aircraft to be a near perfect fit for his mission. Since the aircraft is the first of it's kind, there are no other charging stations in place at airports other than the one in his hangar (at the time of replying to this comment Feb 2018), or the one he is planning to place at his destination airport. This will change gradually. 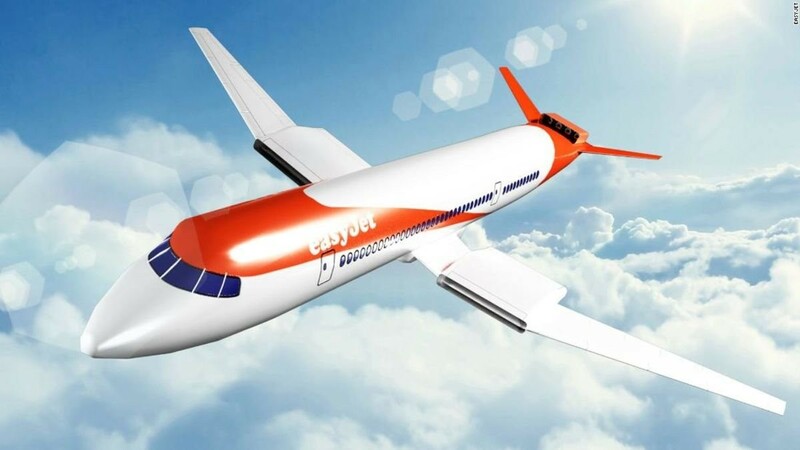 Dok stave 900kWh baterije u avion, nece bas vise biti lagan. Ni priblozno kao ovaj model od 350kg. Avion je možda najbolji primjer kao zbir kompromisa. Ni jedan nije idealan, već samo dovoljno dobar za određenu misiju. Ovaj vlasnik je uklopio električni avion u svoju misiju. Raravno pipistrel alpha je realan avion koji se može kupiti dok Eviation je tek na "papiru" (čitaj mamac za investitore).